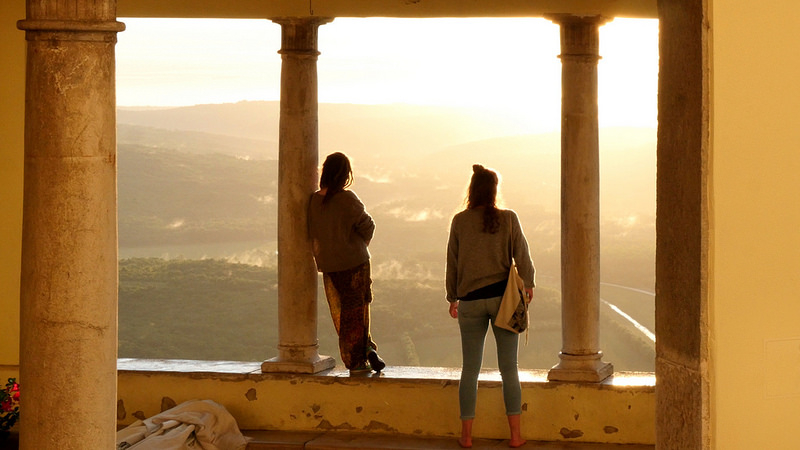 Some places in the world are saying no to tourists…here’s where you should go instead. A day on the road. Literally. 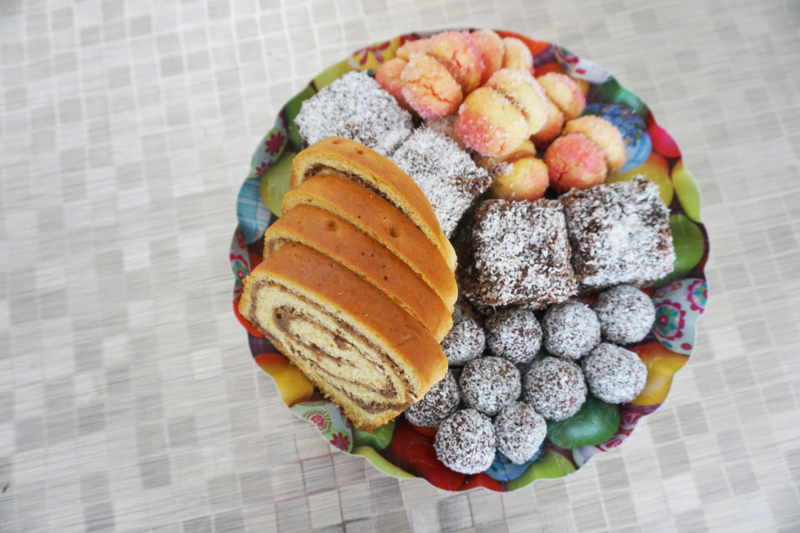 Let’s talk Southern Croatian food. Where we stayed in the popular coastal town. 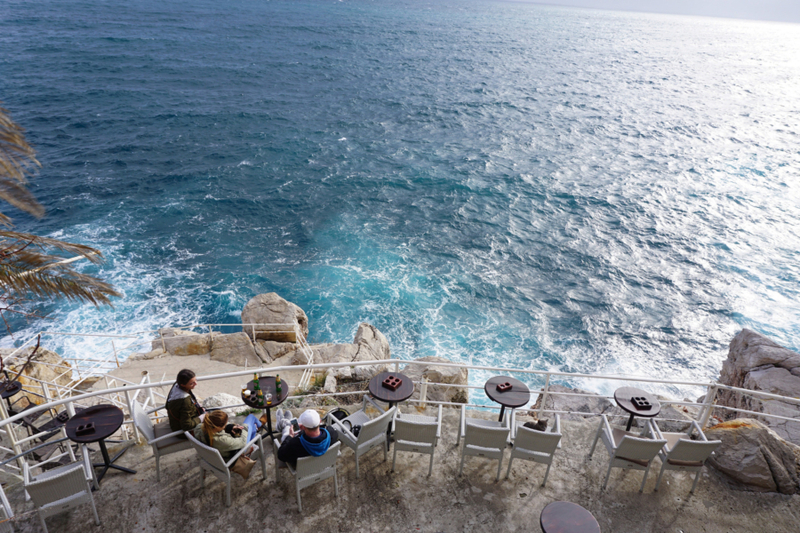 Ask a Local: What Should I Do/See/Eat in Dubrovnik, Croatia? 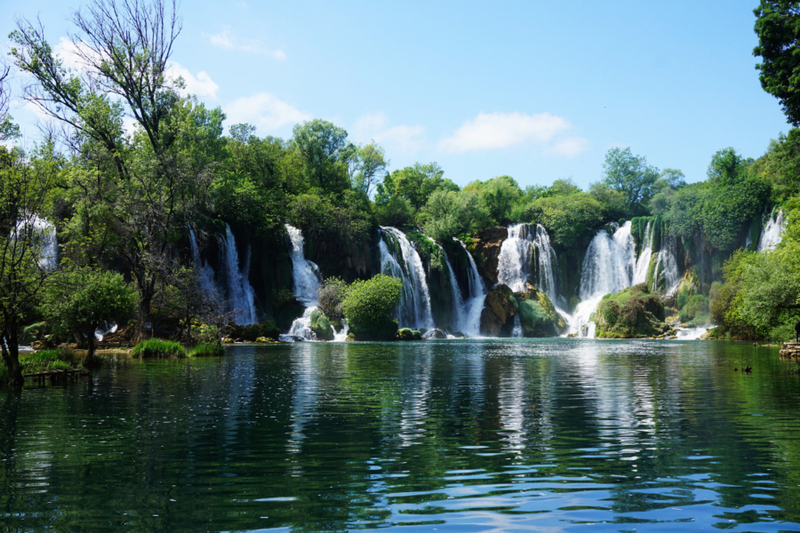 A local’s guide to Croatia’s most popular tourist hot spot. How Much Does It Cost to Spend a Month in Dubrovnik, Croatia? 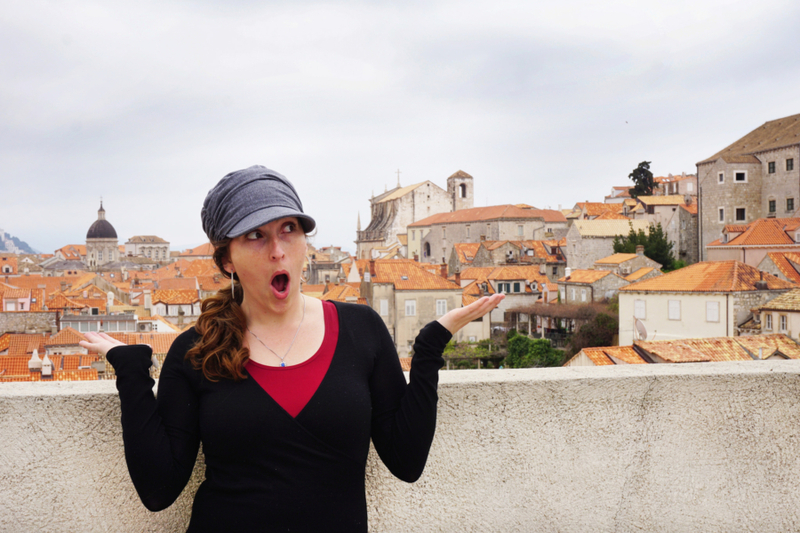 One digital nomad’s mid-range budget for a month in Dubrovnik, Croatia.